The world’s best-selling American whiskey has had few masters in its 150-year history, and even they don’t know all its secrets. Jeff Arnett, the current Master Distiller for Jack Daniel’s, admitted he didn’t know why the brand was called Old No. 7. “There’s a lot of I guess mystery and myth that has formed around it whether it was a lucky number or whether it was a recipe number,” Arnett told Business Insider. Arnett worked at the Lynchburg, Tennessee, distillery for seven years before being appointed the seventh Master Distiller for Old No. 7 — a number that binds him to the brand. “At the end of the day the truth is, we don’t know. Jack named the brand and it was a secret that he took to his grave,” Arnett said. 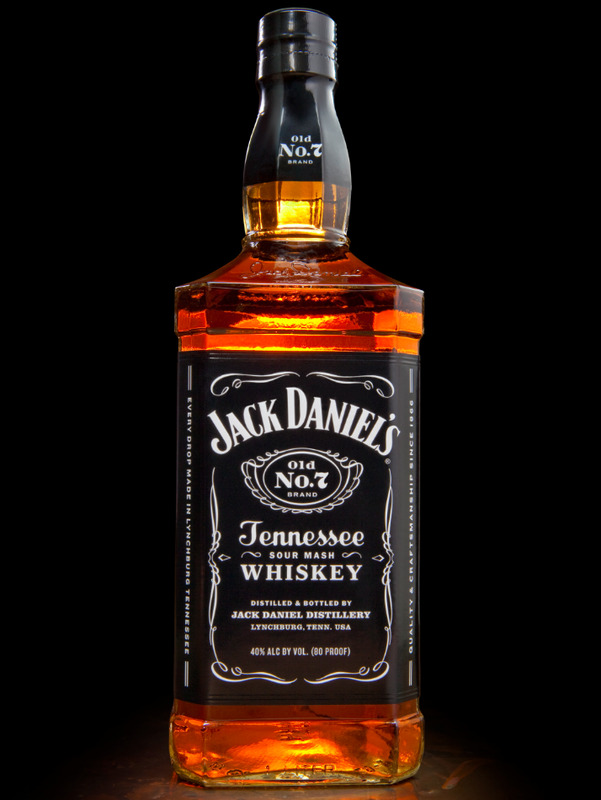 Founded in 1866 by Jasper Newton “Jack” Daniel, America’s oldest registered distillery produces every drop of Old No. 7 along with Gentleman Jack, Single Barrel, Tennessee Honey, and Tennessee Fire. The Jack Daniel’s family is sold in more than 165 countries and remains one of the most valuable brands in the world.